16/11/1950 – Dundee Courier – Concrete Worker wanted to take charge of brick plant at Dufftown. Apply in writing to General Manager, Parkmore Limes Ltd, Dufftown stating experience and salary expected. 1951 – A rich vein of limestone runs through the parish and at the present time there are upwards of 60 people engaged in the lime industry in Mortlach. The earliest lime works of any consequence appears to have been at Tininver, its first quarry, Priest’s Quarry, being in the neighbourhood of the Roman Catholic Chapel. Later the Tininver Works had another quarry farther along the road from the kilns towards Poolinch. The Richmond Lime Works are of a later date and their quarry provides road stone at the present time for the County Council. At first the two works were carried on independently and later together by a company, two of whose directors were Mr. George Gordon, Abbeyfield, (an Elgin surveyor and at one time a tenant of Tullochallum) and a Mr. George Grant of Elgin. This company withdrew from the lime business in 1903, when J. and C. Kemp, proprietors of Parkmore Lime Works. entered into a lease of the ‘Tininver Works’, working them only during the busy season. It is doubtful if any lime was produced at Richmond Works after 1903. Parkmore Lime Works began operations about 1891 under James Kemp, who was then proprietor of the land on which they are situated. He succeeded in getting the railway to install a siding in front of the kilns, a great advantage in those days of no motor transport. On the death of James Kemp in 1903, his two, sons, James and Charles, became proprietors and in 1912 they brought into use a patent gas fired kiln. In 1938 ownership was transferred to Mr. James G. Birnie and in 1943 Parkmore Limes Limited was formed, with Mr. W. D. Hutcheon, Turriff and Mr. Birnie as directors. Besides. 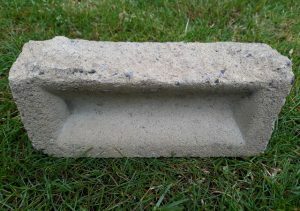 the usual lump or shell lime for builders and plasterers, ground lime and ground limestone are produced for agricultural purposes. The limestone is also crushed for poultry grit, while lime hydrate is another product. Since 1945 Government subsidy has led to a boom in the production of agricultural lime and a considerable fleet of lorries and specially equipped lime-spreaders transport this product over the whole of the northeast. In 1951 a brick factory was established as a by-product and for this Parkmore Limes Ltd. have taken a lease of the Convalleys sand quarry. 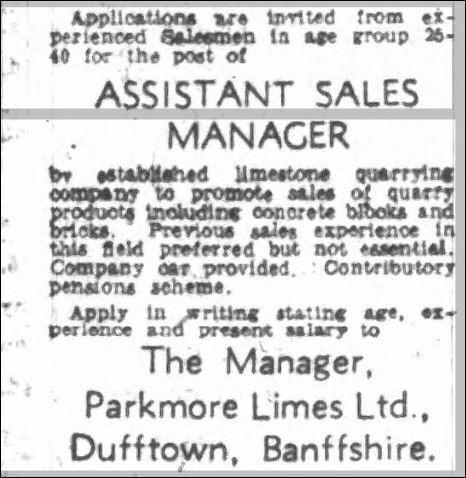 Below – 13/01/1955 – Dundee Courier – Parkmore Limes Limited, Dufftown advertise for a manager. Lime works with brick producing plant attached. Below – 16/01/1968 – Aberdeen Press and Journal – Assistant sales manager required for concrete brick and block works. 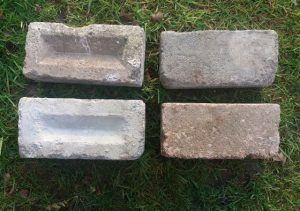 22/09/1969 – Aberdeen Press and Journal – Foreman required to take charge of concrete brick and block production. Time served tradesmen preferred but not essential. Good wages and pension scheme. Apply Parkmore Limes Ltd, Dufftown. Next Article Messrs Barclay, Craig & Co, Kilmarnock. 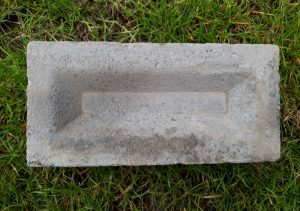 Found on the site of the Cultshill Brick Works, Fife. Cultshill Brickworks, Nr Cupar. . . . .
Found by Gordon Allan in Ecclesmachan, Browxburn, West Lothian. 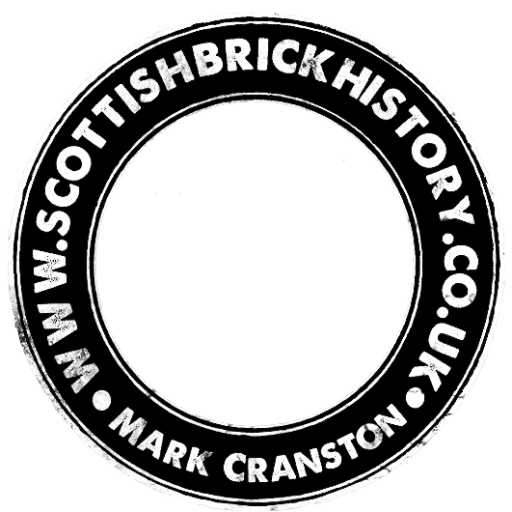 Kirkforthar Brick Co Ltd, Drumshoreland Road, Pumpherston, Livingston, West Lothian. 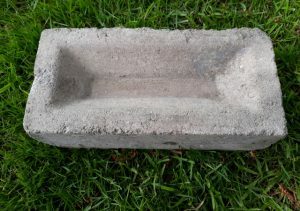 This brick may look broken but it is not. 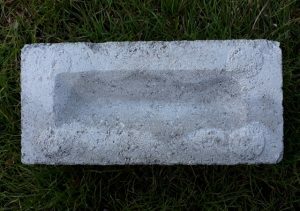 It is moulded in this way so that the showing face looks like stone. . . . . .
Bonawe Quarry, Nr Oban, Argyll – Unmarked brick. Canmore Below – 1938 – This map details a sandpit which would be the future site of the Kirkforthar Brick works site. Below – 11/07/1968 – Birmingham Daily Post – Works manager required for the Kirforthar Brick Company Limited, Markinch, Fife.